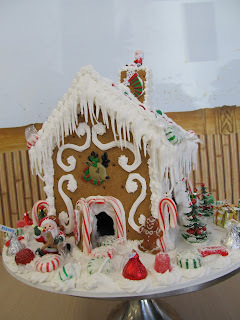 Ontario Bakery: Build your own Gingerbread house!!!! With Christmas just a few weeks away, and all the Christmas decorations up its time to get into the holiday spirit! Ontario Bakery will be offering all of our usual seasonal items! 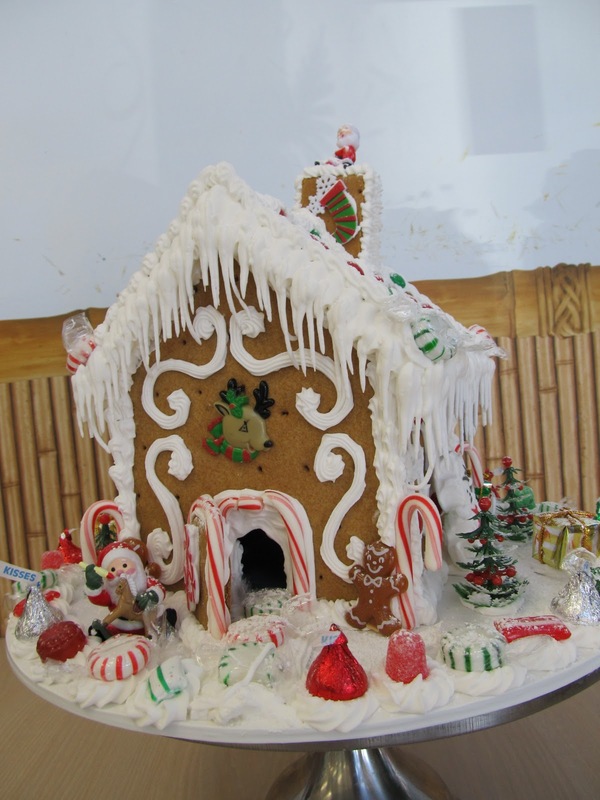 With addition of something new, this year we will be offering three nights after store hours at our Ontario location where you and your family or friends can come in with the help of our decorators to build an amazing looking gingerbread house for you to take home and enjoy over the holiday season! No need to bring supplies because we will be providing everything needed.